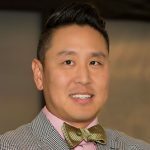 Dr. Edward H. Park had the opportunity to speak to the Victor Valley Women’s Council of Realtors about “Evolution and Balance for Breast Cancer Awareness.”Dr. Park is a board certified plastic surgeon who specializes in post breast cancer reconstruction. 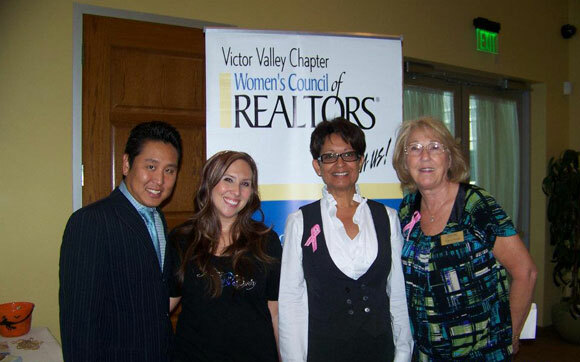 Dr. Park was the honored speaker at the Victor Valley Women's Council of Realtors at their Oct. Meeting. October has been nationally recognized as breast cancer awareness month, highlighting attention the need for continued breast cancer research for the cure. Approximately 1 in every 8 women in the United States is expected to develop breast cancer over the course of their lifetime. These figures are staggering and suggest a larger need for further studies and research for the cure.